After many years and rumors of the Virgin/Epic Records vaults having some rare and unseen Culture Club music videos. Some in alternate versions while others have not been released like the alternate cut for "Your Kisses Are Charity" and the rumored unreleased "Heavens Children" music video. 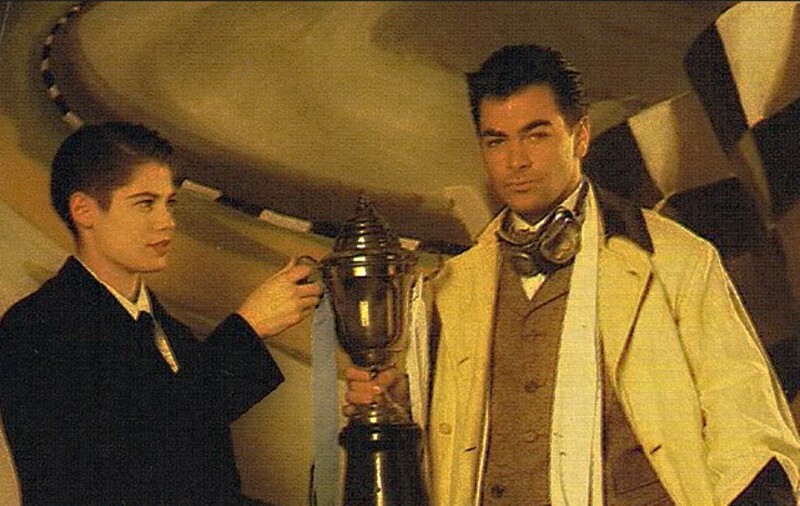 However, today comes the never before seen alternate directors cut for the Culture Club music video for "Move Away". This cut of the video accidentally appeared on "The Video Pool UK April 1986" VHS & 3/4 tape which was then issued onto DVD in 2007. "Life" The brilliant new album from Boy George & Culture Club. Features the singles "God & Love" & "Life"
Out now on Limited Edition Black & Coloured Vinyl, Cassette, Limited Edition Digipack CD & Deluxe CD with 20 Page Booklet. 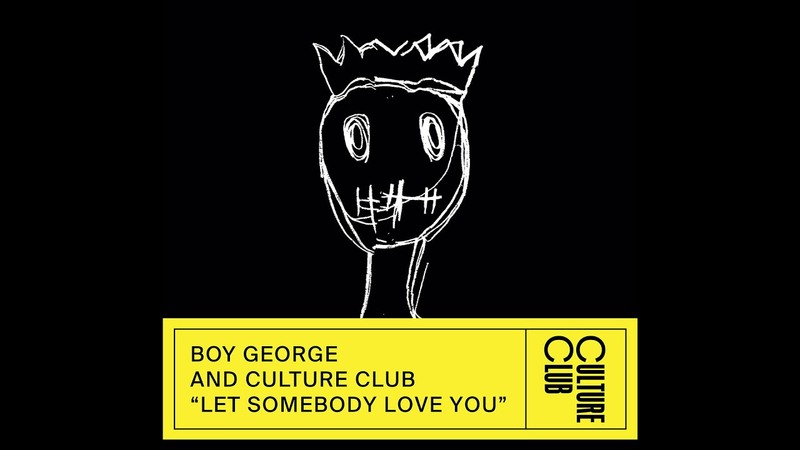 Click Scarman to purchase new Boy George & Culture Club Single "Let Somebody Love You"